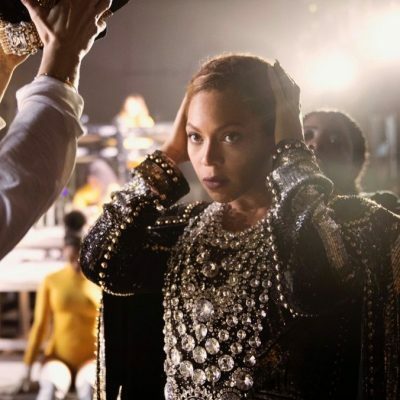 The 70th Annual Emmys mark the early and first red carpet of Awards Season. 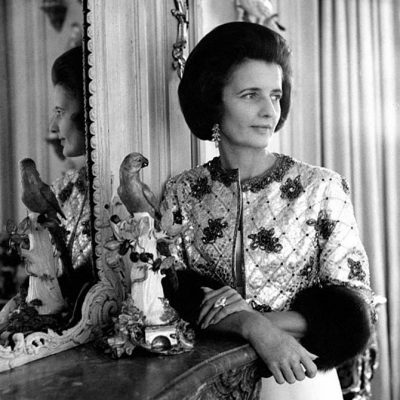 The jewelry ranged from arty earrings to bracelets that conjured up old Hollywood glamour and a couple of dazzling diamond necklaces. Scarlett Johansson wore Nikos Koulis Universe chandelier earrings wth white and icy diamonds set in 18k white gold. Emilia Clarke wore Fernando Jorge nephrite jade, yellow gold and diamond earrings from the Surround collection. 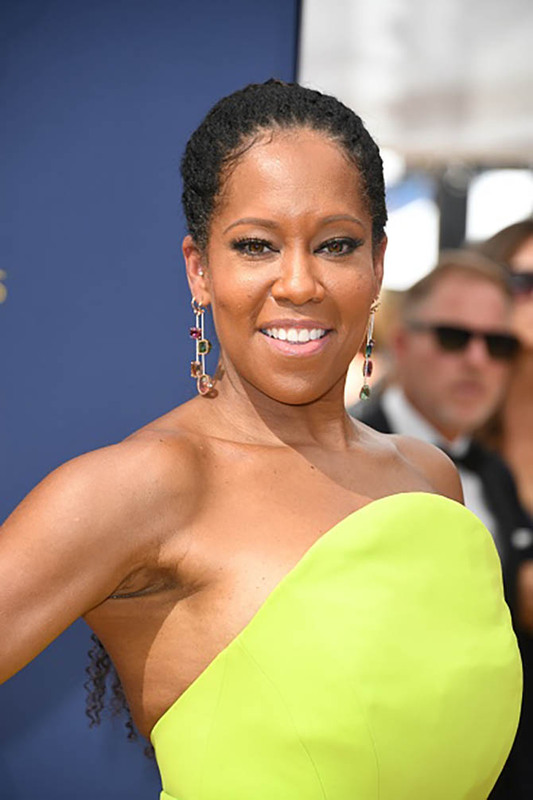 Regina King wore a selection of Irene Neuwirth one-of-a-kind single earrings with mixed stones and diamonds. Sandra Oh piled on vintage diamond, emerald and ruby bracelets from Neil Lane. Thandie Newton wore Harry Winston Secret Combination 18.74-carat diamond and platinum hoop earrings. Rachel Brosnahan wore diamond and platinum Tiffany earring. Kirsten Dunst in diamond double fan earrings by Suzanne Belperron from Fred Leighton. Dakota Fanning wore 175-carat emerald earrings by Lorraine Schwartz. Tiffany Haddish wore Lorraine Schwartz signature white diamond Tattoo Earrings set in platinum. Jessica Biel wore several Harry Winston jewels including 11.48-carat Cluster diamond and platinum earrings, a 37.62- Secret Cluster diamond and platinum bracelet and several diamond and platinum rings. 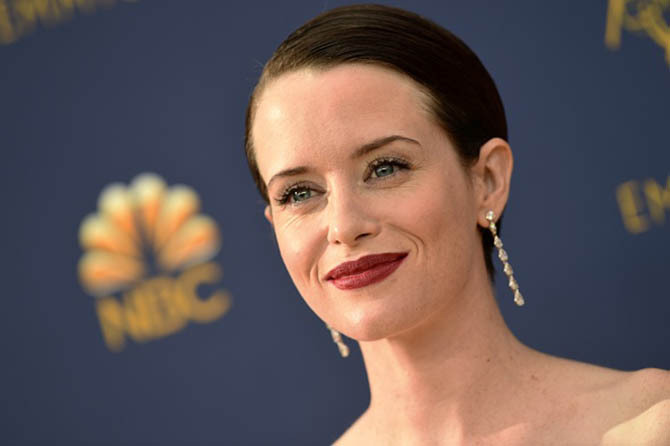 Claire Foy in diamond and platinum pendant earrings by Kwiat. 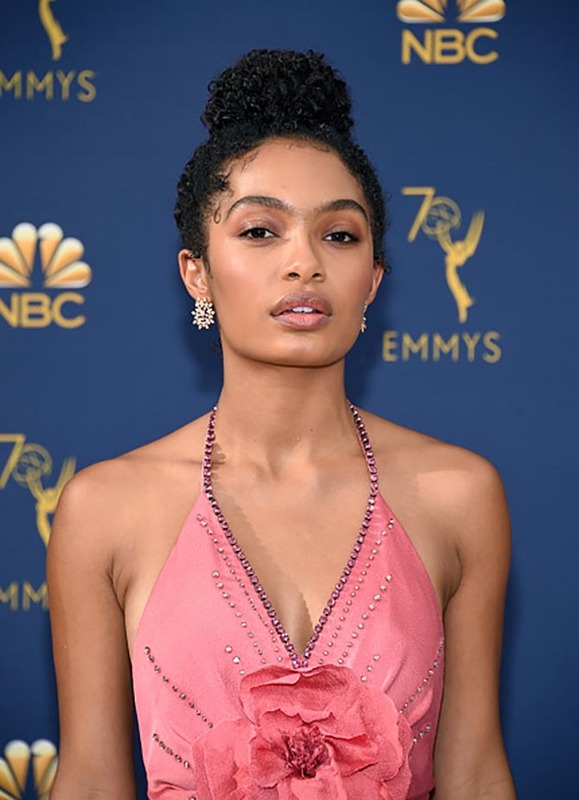 Yara Shahidi wore Forevermark by Pluczenik in Snow Flake diamond earrings set in 18k rose gold. Allison Janney wore earring by Jared Lehr jewelry. Millie Bobby Brown wore Etincelle de Cartier necklace in diamonds and rose gold. 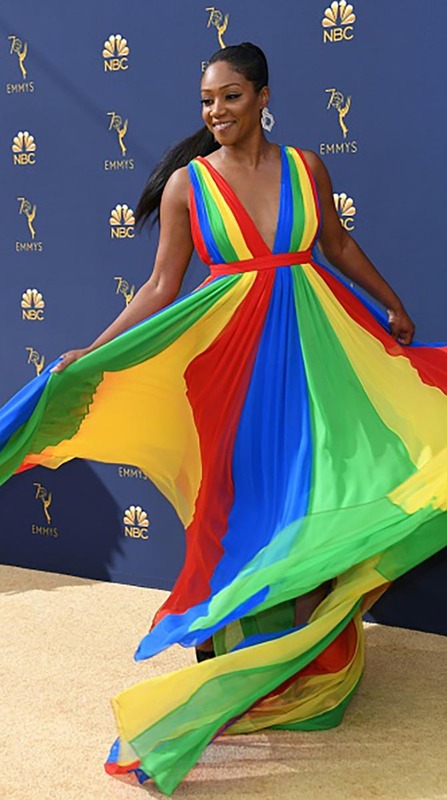 Letitia Wright wore Brumani quartz earrings. Heidi Klum wore a spectacular necklace of 110-carat rose-cut diamond necklace by Lorraine Schwartz. Samira Wiley wore Lorraine Schwartz signature mesh diamond earrings. Tina Fey wore diamond and platinum earrings by Oscar Heyman. Poppy Delevingne wore Amwaj citrine and diamond earrings. Yvonne Strahovski wore Forevermark diamond jewels. Mandy Moore wore Harry Winston diamond jewels. 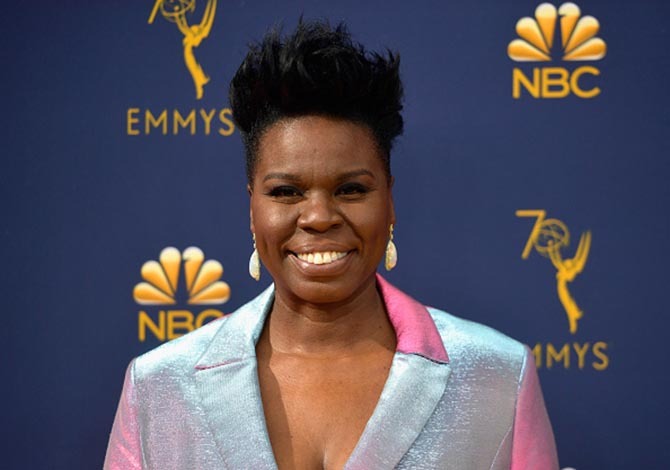 Leslie Jones wore opal earrings. Constance Wu wore Harry Winston diamond jewels. Madeline Brewer wore Bvlgari diamond earrings. Alison Brie wore Bvlgari diamond earrings. 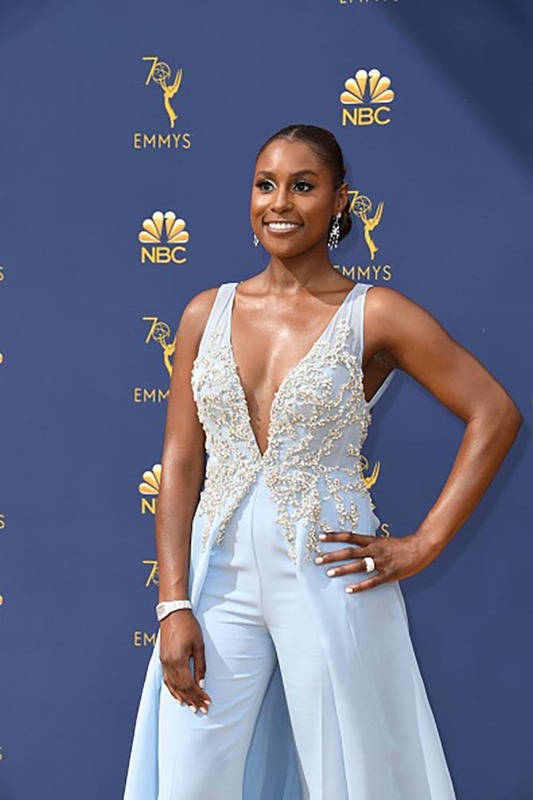 Issa Rae wore diamond jewelry. Sydney Sweeney wore diamond studs, a diamond necklace in 18k white gold, Art Deco diamond line bracelet in platinum from Beladora.